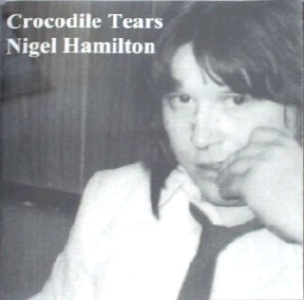 Nigel Hamilton played drums and/or guitar in Cobra and The Tearjerkers. He left The Tearjerkers circa May 1980 to form Heartbeat with Hugh O'Neill (vocals) (ex Fresh Boogie Band), Keith Sewell (guitar) (ex Cobra) and Dave Jennings (bass) (ex Stage B) but this was short-lived. He revived the Tearjerkers name for Dave Fanning radio session in 1981 and a single in 1982 and recorded many demos with Radio City in collaboration with Kit Wright. 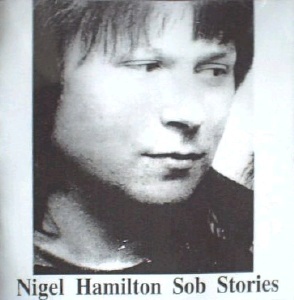 Some of these demos later slipped out credited to Nigel as a solo performer. He was also in the Dingo Babies. 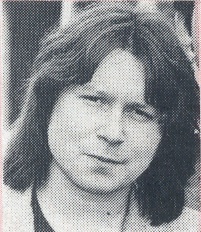 One of Nigel's earliest bands was Foxy, who supported Rory Gallagher at the Ulster Hall on consecutive nights in 1974. Two archive collections of demos and unreleased recordings were available online during a brief period in the mid noughties - did anyone out there buy them? I have heard neither 'Sob Stories' nor 'Crocodile Tears'. Hamilton at #2 in Dave Fanning's Top 10. Notes: 'New City Blues' was written by Nigel Hamilton's regular song-writing partner Kit Wright - see the Radio City page for more details of their work together. This track was recorded in Dublin in 1981 and was produced by Deke O'Brien. 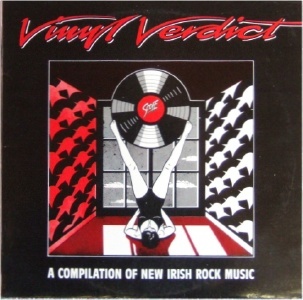 It features Kit Wright (vocals, all guitars), Dave Jennings (bass), local Dublin session musician Christian Peters (keyboards) and Nigel Hamilton (drums). 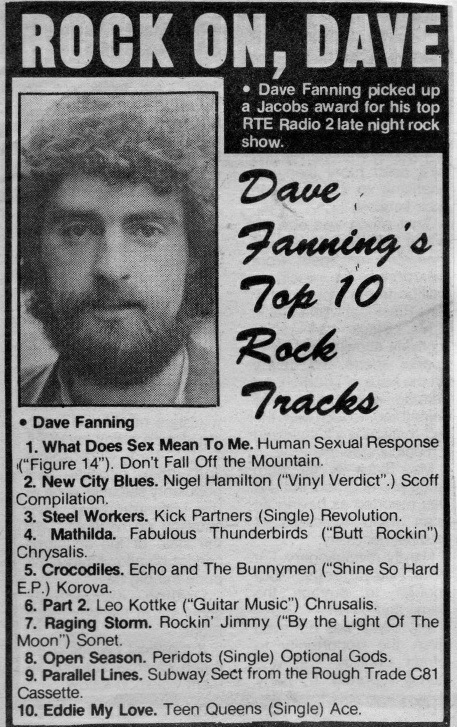 Dave Fanning famously included it in a Top Ten at the time. CD - NHM - ??? - 200? • track 1 was originally released on the Vinyl Verdict LP - see above. • tracks 3-9 are Radio City demos - see the Radio City page for details. • track 12 is from the 1981 Dave Fanning RTE session 1981, recorded by the same lineup that yielded the 'Fool' / 'Comic Book Heroes' single. See The Tearjerkers page for more details. • track 13 is a demo recorded by Kit Wright & Nigel Hamilton at Homestead Studios in 1978, produced by Mudd Wallace. A privately pressed collection of archive recordings. The origin of tracks 10 and 11 is unknown. The front cover is a cropped version of the photo used on the Tearjerkers 'Fool' / 'Comic Book Heroes' single. • tracks 1,2,5-7,12,13 are Radio City demos - see the Radio City page for details. • tracks 3,4,8,10 are by the Dingo Babies, who included former Tearjerkers Howard Ingram & Paul Maxwell, along with Davy Ewing. • track 11 is from the 1981 Dave Fanning RTE session 1981, recorded by the same lineup that yielded the 'Fool' / 'Comic Book Heroes' single. See The Tearjerkers page for more details. Second volume of demos and session tapes, including another exclusive The Tearjerkers track.